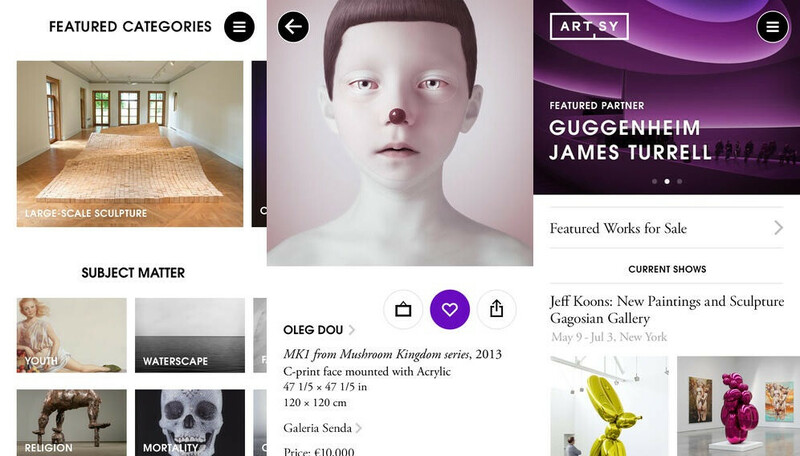 Artsy is an art app that has more than 100,000 artworks. It’s very beautiful and clean. If you love art and willing to see more collections in museum, this is the best app for you. Users can interact with art daily and even for those new to art alike. It’s easy to navigate, the content is excellently curated. 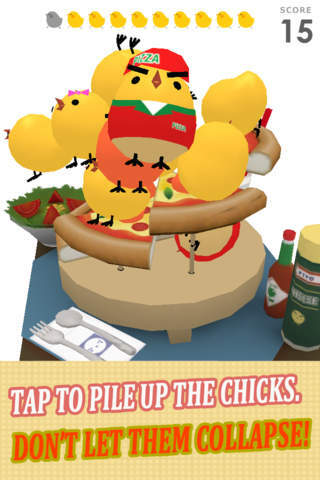 This is a really funny game! The goal is to throw chicks into a bowl or other dishes.When ten chickens fall, game is over. I like this because you can play this app anytime you want, and also exit the game anytime you want. When you push the button of giveup, You can give up. Although this game is simple, it offers you surprised bonus! 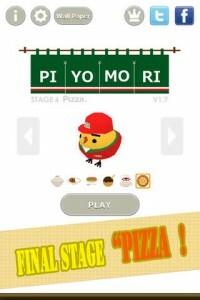 Like:The hat which the chicken is wearing changes monthly. I play this game a lot when I am waiting the train. 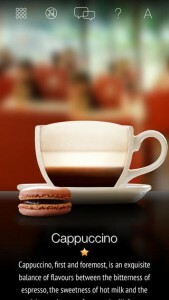 This is another simple but beautiful app that I really like, the graphic design is very neat. 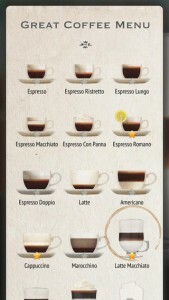 The goal of this app is trying to introduce the 16 most popular espresso-based drinks. One thing that surprised me most is “define your app” from iOS Guidelines. I never thought the definitions of the users could be so different; as the “grocery shopping app” example, there are eight kinds of users’ categories that have different habits. 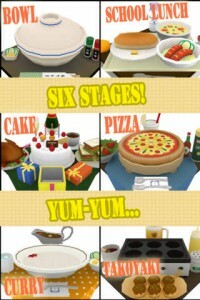 Users who like cooking at home VS. having ready-made meals, users who prefer to special ingredients VS. stick to basics, users who like to follow the step strictly VS. follow their inspirations, ect. 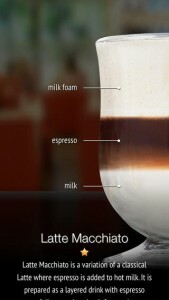 Now I can see how important the definition of an app is, and I will try to make this early in my design process. But finding all the categories of the users isn’t enough, I have to decide which of them I want to keep on my app, and filter the feature list; also make sure to use my final app definition throughout the whole design process. How to provide users with feedback is a new content for me; letting users know the results and updating progress are all ways in order to track the change visually. And there are three ways to achieve this goal: 1. highlight list items and controls at least a few seconds. 2. design subtle animations. 3. add sound( but not always). I also found some differences between iOS and Android Design; in Android System, real objects are important, because more fun will exist than buttons and menus. But in iOS system, real objects are not that important, especially in the simple graphic UI design. Also, in iOS system, home screen doesn’t exist.